As the title says, this is my team currently on Pokemon X, from the start to now, they were with me. Interesting team. Mine is Delphox, Lucario, Sylveon, Blastoise, Pigeot, and Raichu. 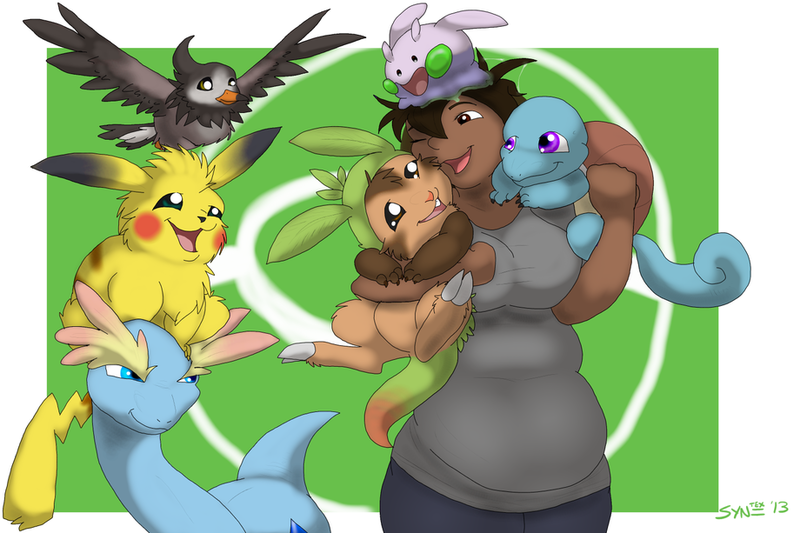 Now I'm making Team Eevee since I absolutly LOVE the eevees.